We made it! 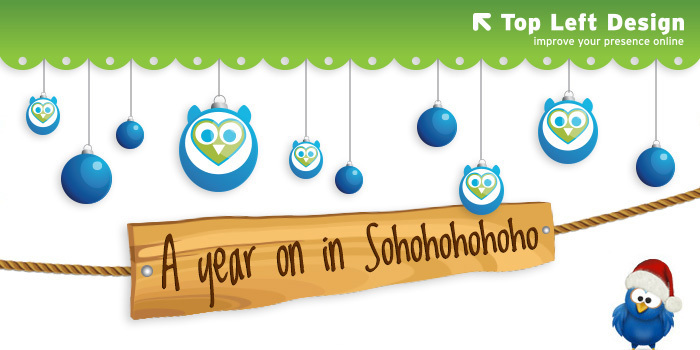 A whole year since we moved to Soho (ho ho ho) and lots has happened, as those who have been on our mailing list will testify. We have had our ups and downs but one thing is for certain - we are enjoying Soho life, and wrapping up for the year. At the footer of this email you will see some familiar characters - the content marketing walrus and Henry the octopus dedicated to the number 8. They are very much a part of the team now. We have worked hard all year creating and updating beautiful websites and organising hosting, designing brands and teaching clients about blogging and Facebook, Twitter and LinkedIn - we are taking a well-earned battery recharging break where we can get ready and refreshed for the New Year! Yeah! 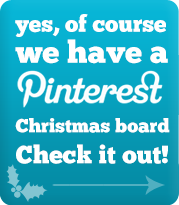 So, Top Left Design will be closed for the Xmas break from 24th December 2012 - 1st January 2013 inclusive. We'll be back on 2nd January 2013. But here is some news for you to read in the meantime! 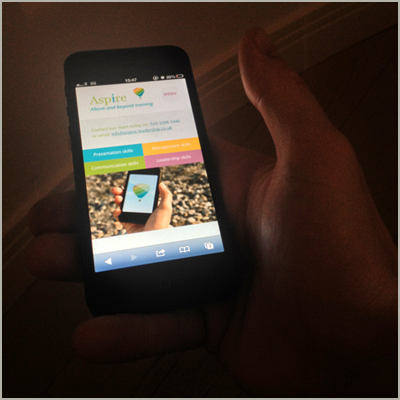 For those of you who don't know - responsive sites are the next big thing! Although we build all our sites to work on mobile devices, responsive sites are different as they actually adjust themselves when viewed on devices. The best way to see what we mean is to check it out by looking at our recently launched Aspire Leadership site - www.aspire-leadership.co.uk - and looking at it on your phone too. Chris-tmas? Sure, but we have Chris Dal Din! Even better! 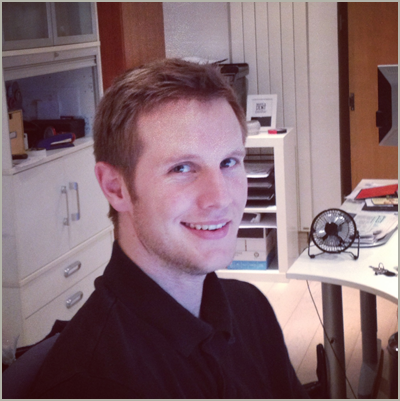 This fine chap (pictured below) is one of the lucky new members of our team. Meet Chris Dal Din (his surname is Dal Din) here all the way from New Zealand - who has been with us since August when he joined as an intern. We couldn't let him go so we created a role for him and he is now very much a member of the TLD team. More love for everyone! We still have to organise his ultra pro photo shoot which is why his picture on the TLD team page looks a little bit odd. 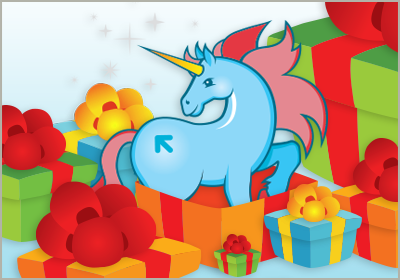 We are in the last week before the big Xmas break and wrapping up projects as well as Secret Santa presents. We have one for you - yes you - but it's a secret! (we do give great presents though - ask anyone who knows!) To claim your special present you just have to be a little bit brave and adventurous - not that it's a scary thing (like our last newsletter) but simply because we are being cryptic. And people tend to have a fear of the unknown. A look at one of our clients - Gina Romero - remarkable woman and a great example of personal branding. Gina is a very special client whose website we did this year but who also champions our team all the way in Singapore, along with her husband Bobby, and Claire Kidd the co-founder of Athena Singapore (see our blog about it here). We thought it would be rather cool to feature her on our blog so we did - read all about it here! What's the "finally"? It's been a good year, an interesting year, a challenging year, a fun year, an educational year, a team building year - with love, fun, laughter and some tears. And the world didn't end - did it? Here's to more of the same in 2013! Happy holidays everyone!